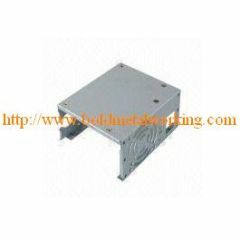 We offer Precession Sheet Metal Components & Assemblies, Sheet Metal Fabricated Assembly and others that successfully meet demands of various industries. 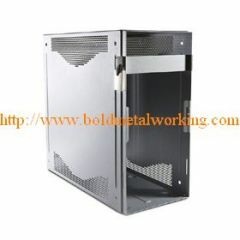 The enclosures are light in weight and easy to install. 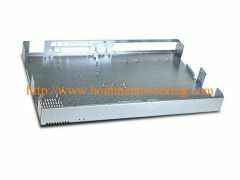 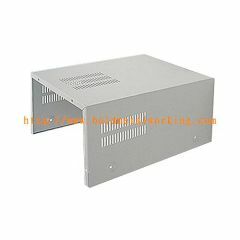 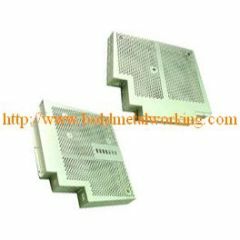 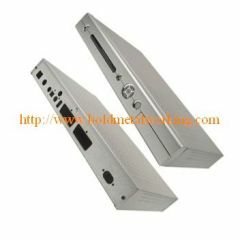 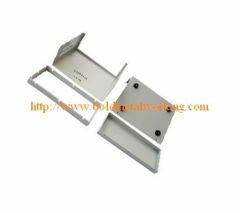 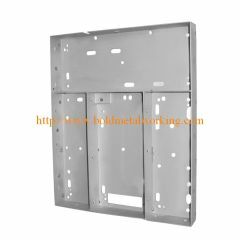 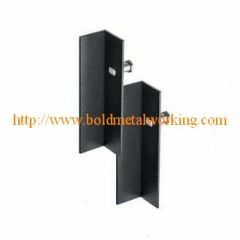 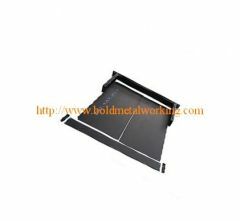 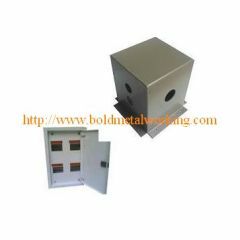 We can design the sheet metal enclosure as per your drawings or samples. 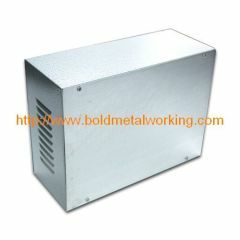 Our company is a full service sheet metal works offering custom metal enclosure manufacturing to various industries. 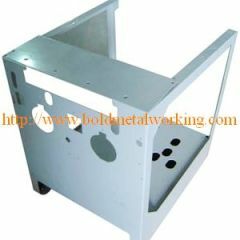 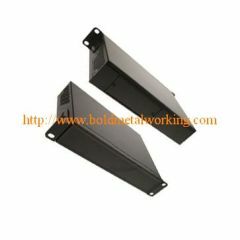 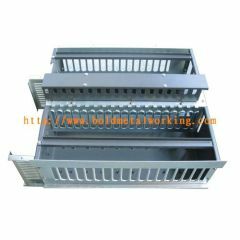 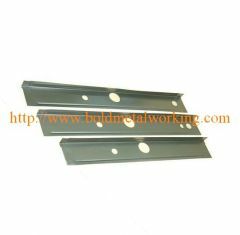 Group of Sheet Metal Fabrication has been presented above, want more	Sheet Metal Fabrication and Sheet Metal Fabricating, Please Contact Us.